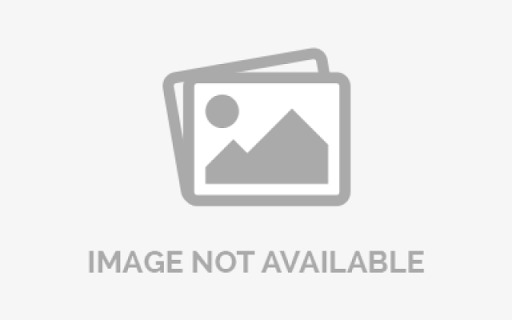 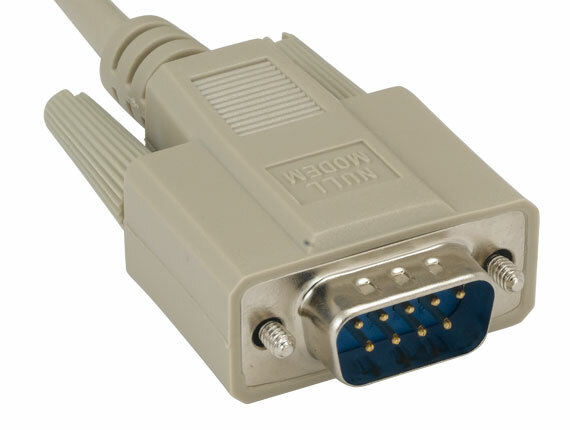 A serial cable is a cable that can be used to transfer information between two devices using serial communication, often using the RS-232 standard. 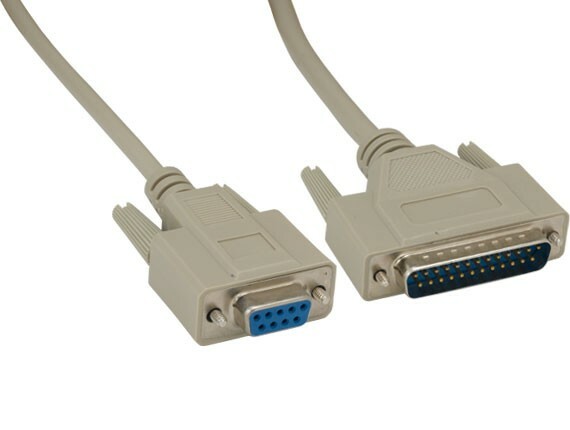 Serial cables may use D-subminiature connectors with 9 or 25 pins, but other connectors are used. 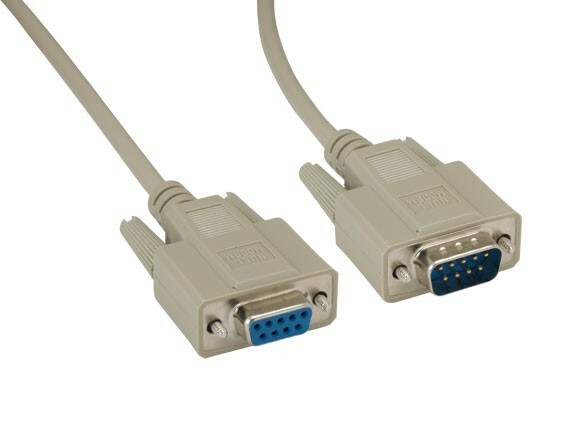 A specially wired cable used for connecting two similar computer serial ports directly is known as a null modem.